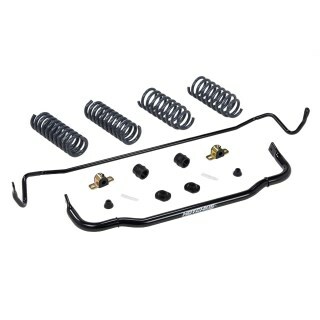 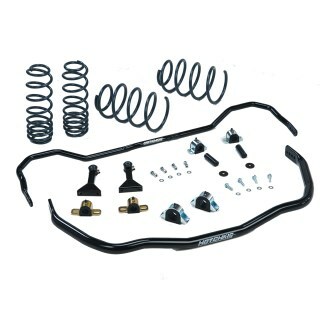 Hotchkis Sport Suspension Stage 1 TVS packages consist of Sport Coil Springs and Sport Sway Bars engineered to work together for fantastic handling on the street and the track. 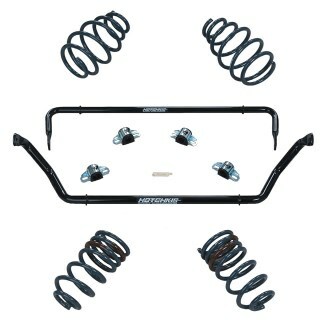 Because looks count, the Stage 1 TVS package lowers your car to the deliver the perfect, aggressive stance. 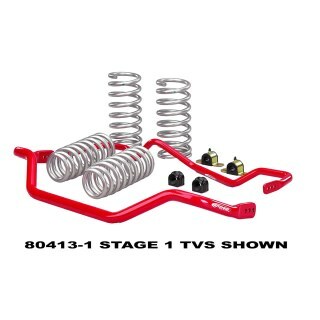 Vastly improved handling, improved control, a comfortable ride and a great look, that’s the Stage 1 TVS package! 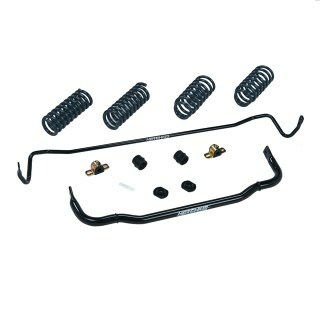 2003-2007 Nissan 350Z Stage 1 TVS Suspension System . 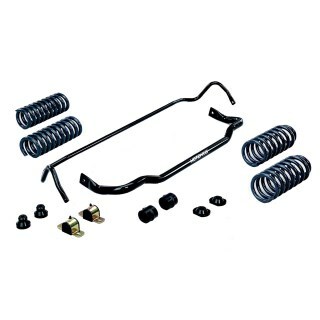 Springs and Sway Bars.